Welcome to the Easi-Plumb website. 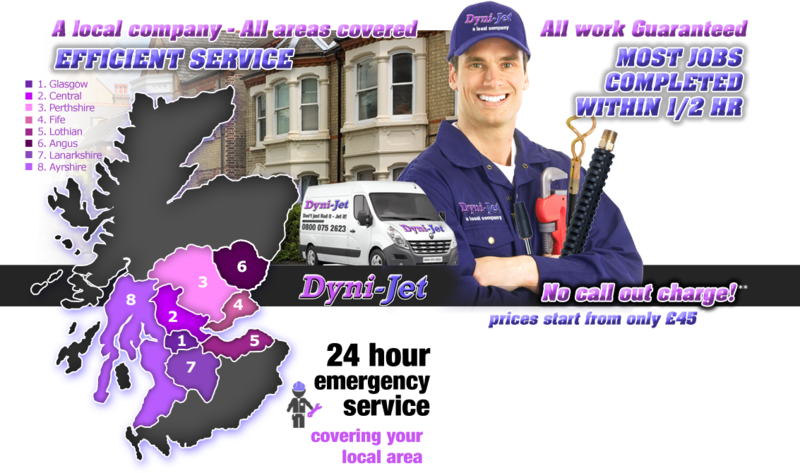 We are a collective of plumbers and drain clearance specialists covering Glasgow, Edinburgh and wider central areas of Scotland including Angus, Fife, Perthshire and Lothian. Our company provides a fast, friendly and reliable service. 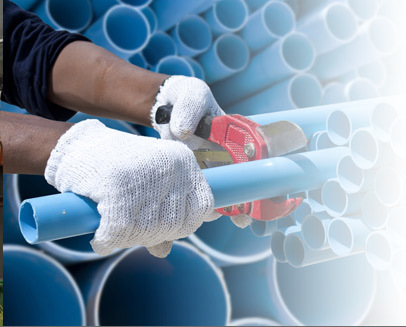 Our plumbers are committed to delivering the highest possible standards of workmanship. We are fully qualified to BPEC and City & Guilds standards. Our work is also compliant with Part P and Part L of the Scottish Building Regulations. Easi-Plumb are Water Bye laws approved and proud members of the Water Jetting Association. We operate within all major population zones inside Central Scotland including the major cities of Glasgow and Edinburgh. We also clear blocked drains and blocked toilets across all surrounding local towns and villages. 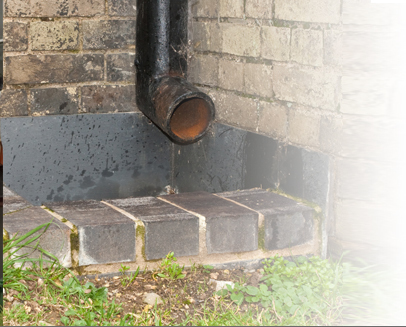 No job is ever considered to be too small for our plumbers and our drain clearance teams. Every one of our customers is important to us. That why we will always try to provide a two-hour response every time you book a job through our company. 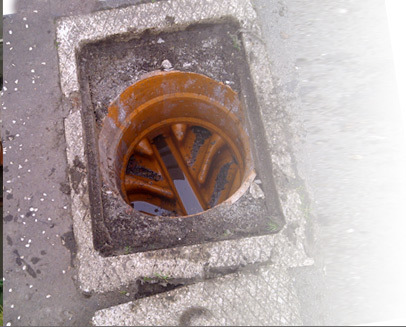 We specialise in clearing blocked drains. Most drain blockages can usually be cleared through the use of high-pressure jetting equipment. Easi-Plumb area also local specialists for the fast clearing of blocked toilets, baths, basins, sinks and showers. With six local offices to call throughout Scotland, the help you need is only a phone call away. Call Easi-Plumb FREE on 0800 075 2623 now. 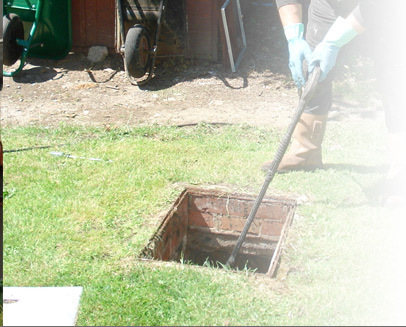 We will come out and clear your blocked drains or blocked toilets without applying any expensive call-out charges.